Ladies, are you reddy for Valentine’s Day? No worries, we’ve got RED, RED & more RED for all your Valentine’s Day festivities! All available in red and red & white prints. Just add a Scarf Art design to your existing outfits for that special POP for your sweetheart or yourself for Valentine’s Day. 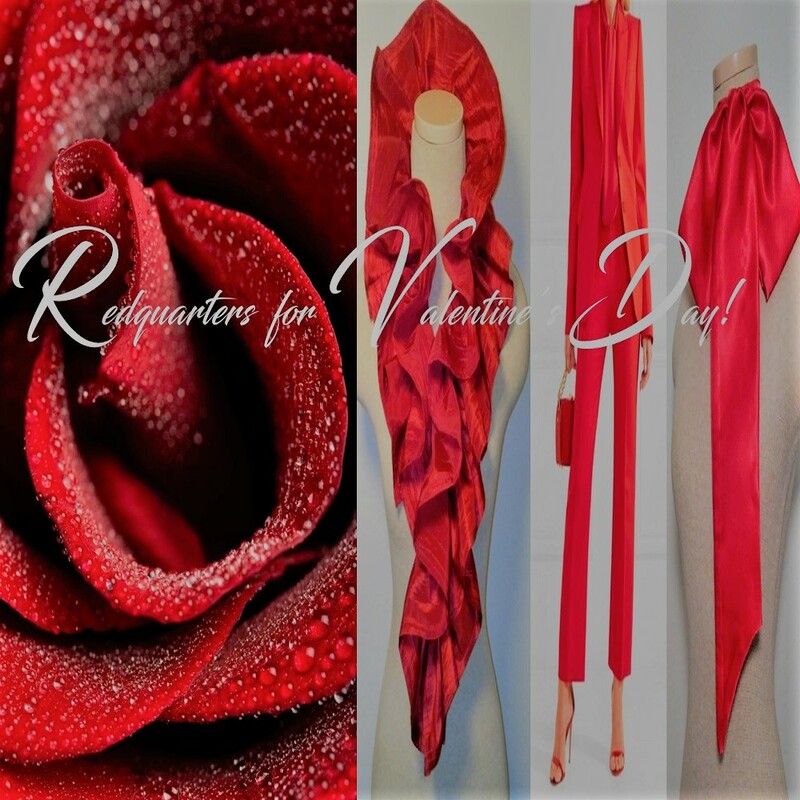 Order Online to receive before Valentine’s Day, WWW.SCARF-ART.COM OR call us Toll Free, (888) 453-8229 OR refer to our “Contact Us” page for a Scarf Art Sales Ambassador near you.